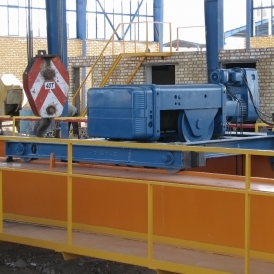 The lifting crab of an overhead crane or a gantry crane is an independent two motion machine and consists of the hoist machinery built on to a frame, which is mounted on runner wheels, and driven by a motor through suitable gearing. The crab is known as the trolley. 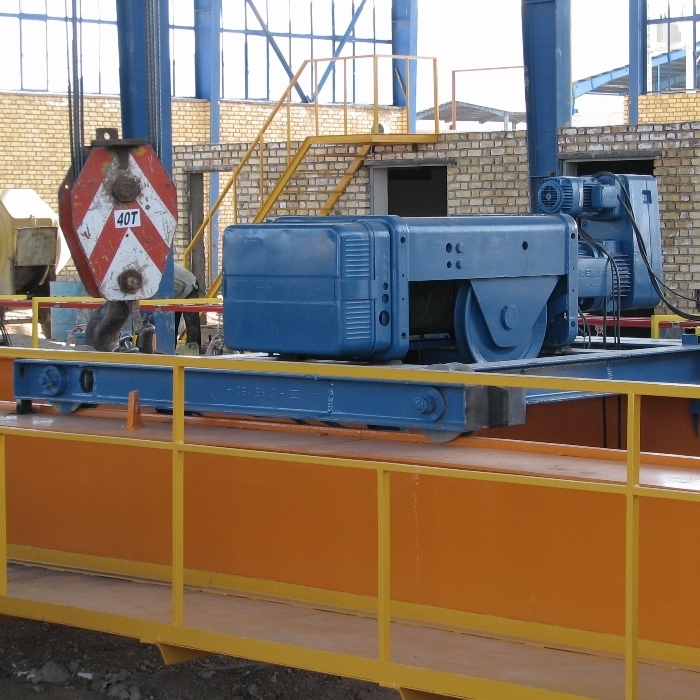 The function of the trolley is to provide cross travel motion to the hoisting machinery along the length of the main bridge of the crane. The entire hoisting machinery is mounted on the trolley which moves on runner wheel over rails fitted on the main bridge of the crane.